When we first met up with Stacey and Sam, the conversation just flowed and we knew that we were going to have such a great time with this fab couple. Their engagement shoot was so much fun (see here) and we couldn't wait for their stunning Maidens Barn Wedding. On the day of their wedding the weather stayed dry which was perfect for their outdoor ceremony. This was held in the courtyard at Maidens Barn under the large wooden archway leading into the feature garden. 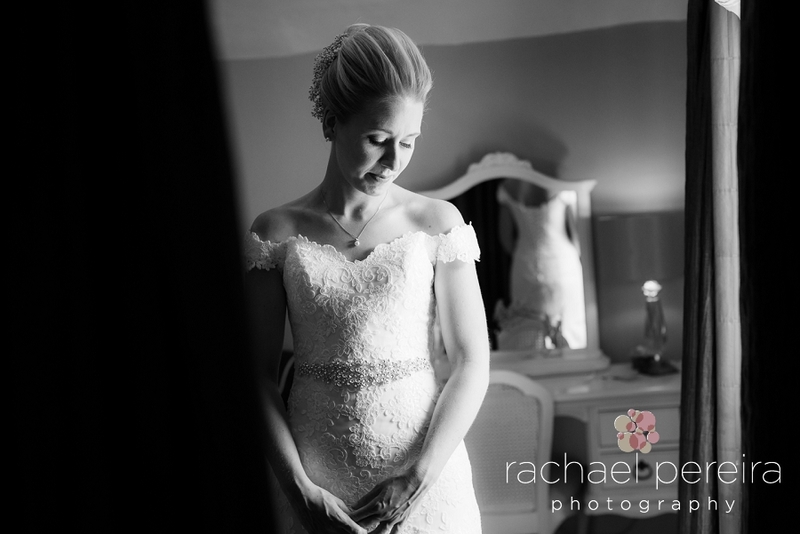 Stacey and the girls got ready nearby at the Saracens Head in Dunmow. We were lucky that Sam made it to his wedding as he had a bad accident with his hand at work the day before and had spent most of the night in hospital. 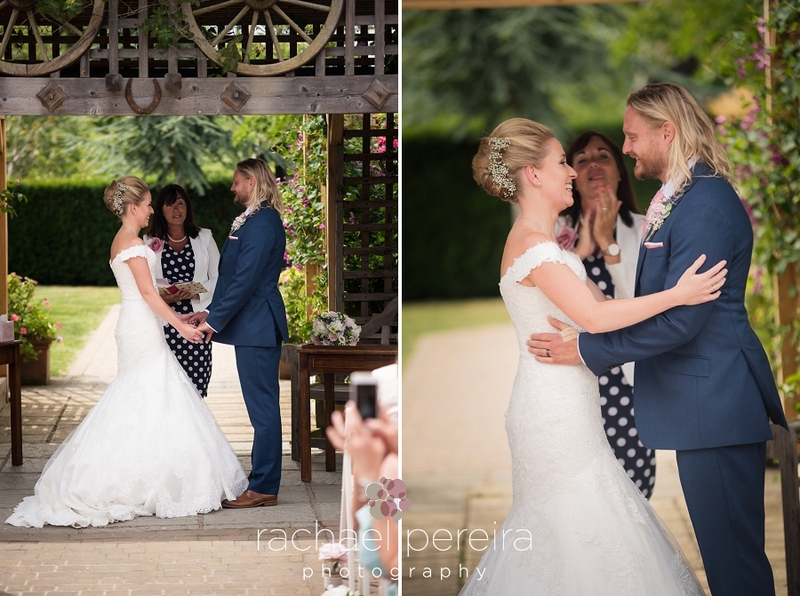 It didn't stop Sam from smiling all day long - especially when he saw Stacey looking breathtaking as she walked through the courtyard and down the aisle for the ceremony. 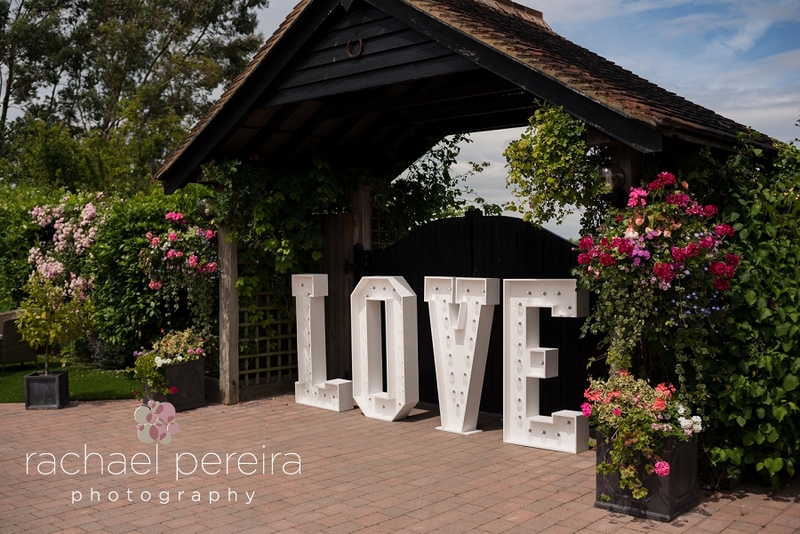 There were so many beautiful details to this wedding, but the day was made by the brilliant, relaxed and fun couple, and all their family and friends, together with a stunning venue with amazing staff and food. We had so many laughs throughout the day but the best had to be during the bridal party group photos. This crazy bunch had us in stitches, and then the little ones joined in with their photo bombing! It was just perfect and what relaxed fun wedding photography is all about. 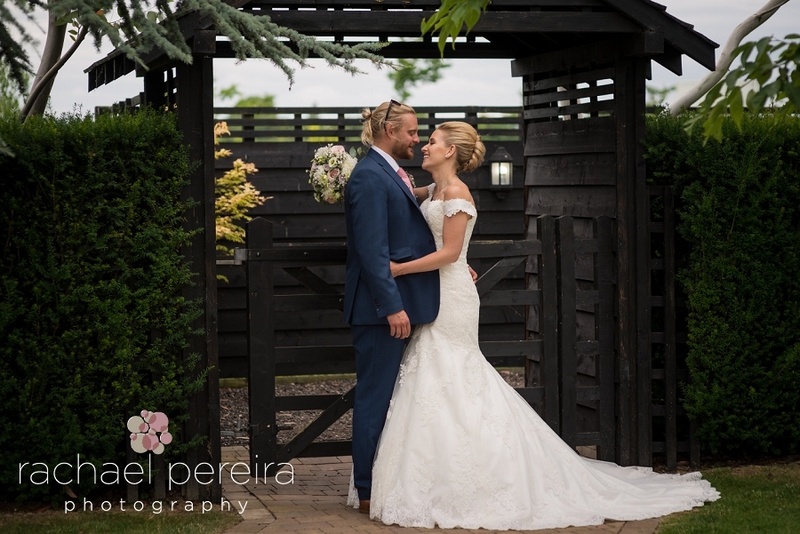 Big thanks to Stacey and Sam for being so chilled and relaxed and trusting in us, and if you are looking for your Maidens Barn Wedding Photographer we would love to hear from you. 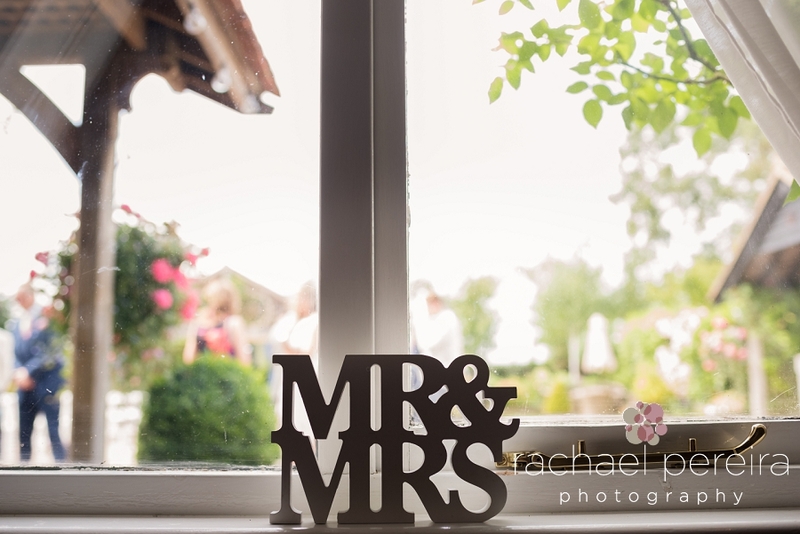 Here are a few of our favourites from Stacey and Sam's wedding gallery.